I hear that some government departments are constantly fatigued by the search for “good news stories”, the saccharine antidote to the sad reality that, in the main, we are a mean-spirited, deficit-focussed, nit-picky lot who have ten people to tell when we get bad service, and only three when we receive the best that money could buy. No news is good news. And the bad news bears are here to stay. But not here at Helmets are Hot. Here we have much to look forward to. Because, apparently, the indicator species is indicating (with sweet handsignals probably) that women like riding in Melbourne. And apparently, you don’t have to be carbon unfriendly to celebrate diversity, an equal, open society and Paulini. And, most definitely, I am going to this Major Taylor jobby tonight, which all seems rather good fun. 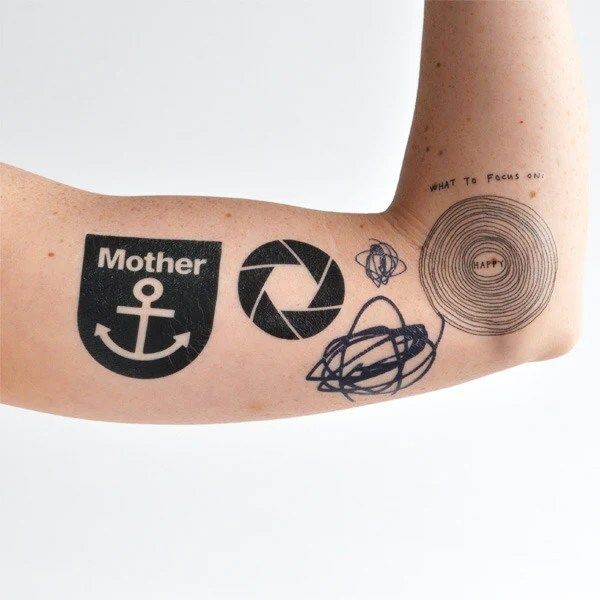 Then I will get myself about a million hipster fake tattoos. Well news is there to inform you about what’s happening around you. It doesn’t hurt to hear a bit of good news just so we know that everything around us is not as bad as it seems to be.